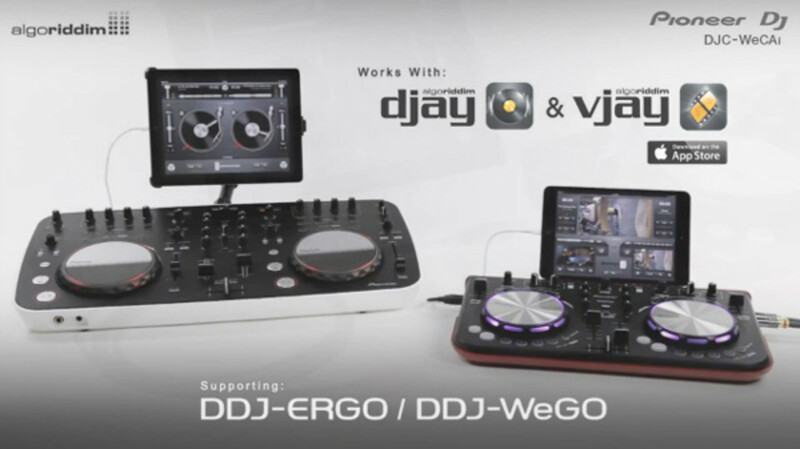 Pioneer's popular DDJ-WeGO and DDJ-ERGO controllers are now even more portable, with the release of the WeCAi cable which allows DJs to use the WeGO and ERGO's tactile controls to mix and mash up tracks on their iPads. 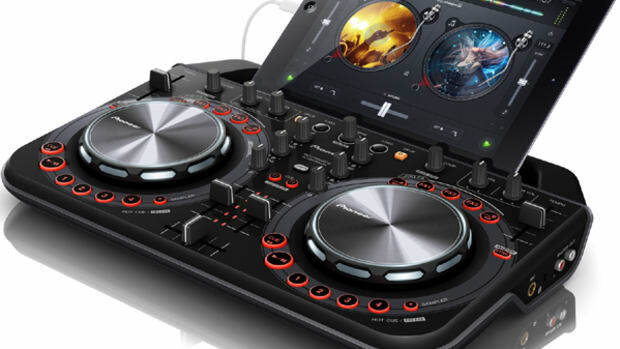 The WeCAi cable lets DJs connect to Algoriddim's djay app to access music direct from their iTunes library, or get to grips with video mixing using Algorridim's vjay app. 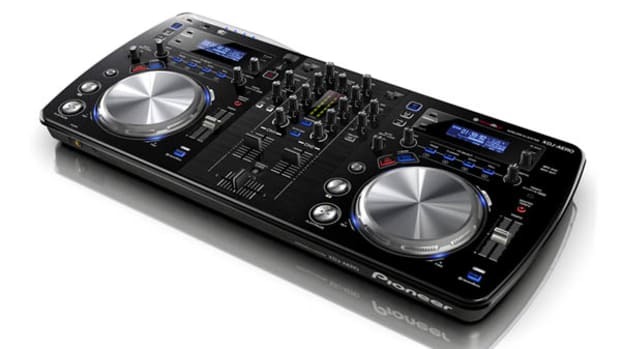 The Pioneer DJ WeCAi cable will be available sometime next month. Check out the full demo and walkthrough video after the jump. 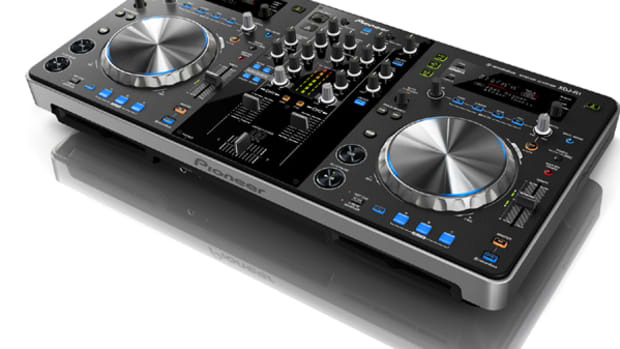 Pioneer&apos;s popular DDJ-WeGO and DDJ-ERGO controllers are now even more portable, with the release of the WeCAi cable which allows DJs to use the WeGO and ERGO&apos;s tactile controls to mix and mash up tracks on their iPads. 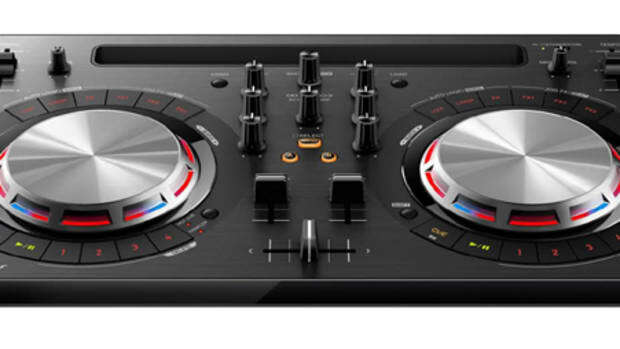 The WeCAi cable lets DJs connect to Algoriddim&apos;s djay app to access music direct from their iTunes library, or get to grips with video mixing using Algorridim&apos;s vjay app. The WeCAi cable will connect to the iPad&apos;s Apple Camera Connection kit (sold separately) and an external power supply or wall-socket adapter must be used to power the controller while in use. 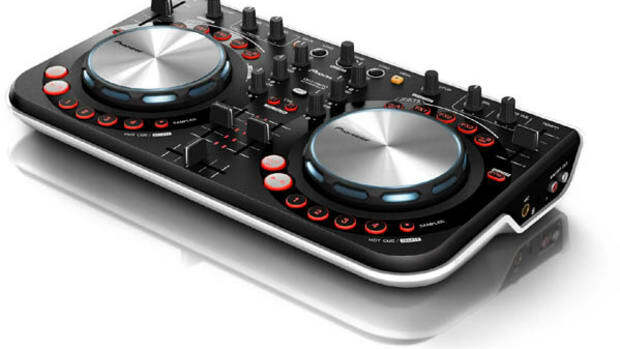 The iPad is not charged the same time as the controller, so your DJ sets will only last about two hours max. Perhaps they will find a way to power the iPad at the same time in the future, but so far, this is one of the limitations. The Pioneer DJ WeCAi cable will be available sometime next month. 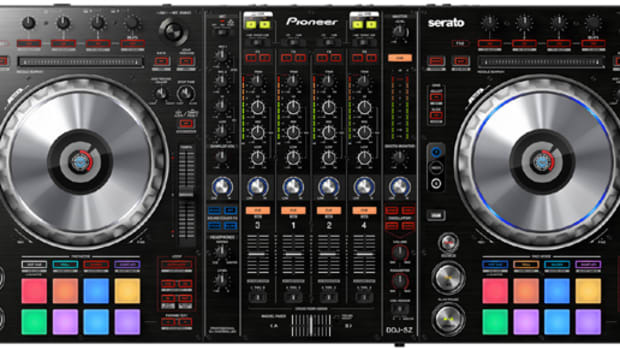 In order to make it all work, the DJ will need an iPad, a WeGO/ERGO, the WeCAi cable, the new VJay software download and the new firmware update for the controller. Check out the full demo and walkthrough video above along with the full press release below and stay tuned as we&apos;ll probably get one in the lab to put it through its paces.